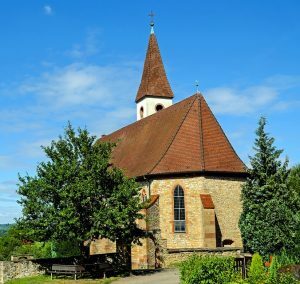 Jacksonville Fl Church Insurance – Call Strong Tower Insurance When You Need Insurance for Religious Institutions in Florida. 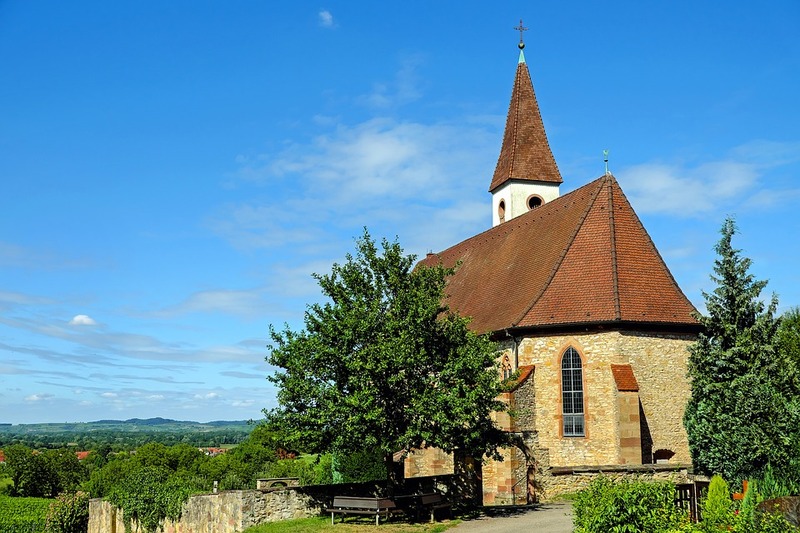 Are you searching for different options on Jacksonville Florida Church Insurance? If so please contact the Church Insurance Agents at Strong Tower Insurance. We offer Church Insurance in Florida, Georgia, North Carolina, and South Carolina, and have been doing so for more than 25 years. Our number is 1-800-329-0093 and you can reach us by phone Monday through Friday 9 AM to 12 PM and 1 PM to 4:30 PM EST. Additionally, you can use our online information submission system 24 hours per day by clicking any of the below links for your area:. We would be happy to help you find the Best options on Florida Church Insurance. Jacksonville Fl Church Insurance – More Info on Hidden Exposures. In our previous article we discussed how religious institutions of today may be involved in a variety of activities, and as a result can sometimes find themselves facing unknown liability exposures. In the example we gave, we imagined a Church runs a charity that provides families in need with donated automobiles. We also imagined that this program offers free oil changes and a shuttle service for families waiting for their vehicle. The question we posed is: Would the Church’s General Liability Insurance protect them financially for these programs if a claim occurs? Of course it depends on the situation, but there may be some coverage gaps with the standard General Liability Insurance policy. For instance, the General Liability Insurance Policy would not extend coverage to any type of Shuttle Service provided by the Church. A Business Auto Insurance policy would be needed to cover the van being used as a shuttle. What if a congregation member offers to use their personal van to shuttle other members around? A commendable offering, but one that could leave the Church legally liable for paying claims in the event the volunteer causes injury or damage to any person while volunteering for the Church in their shuttle service duties. In this situation we’ve only scratched the surface of potential coverage gaps. In future articles we will consider additional exposures that Religious Institutions may be facing unknowingly that could result in in the need for claims to be paid without the benefit of commercial insurance. Jacksonville Fl Church Insurance – Give Us a Call Today! We at Strong Tower insurance can offer helpful tips and information to help you better protect your Religious Institution from unknown liability exposures. We offer Church Insurance in Florida, Georgia, South Carolina, and North Carolina.